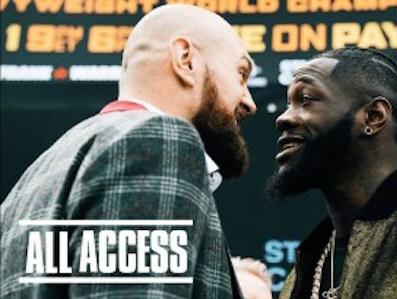 The plot thickens… With the somewhat controversial split draw result of the Tyson Fury vs WBC heavyweight champion Deontay Wilder fight behind us there are slews of hot takes on it. 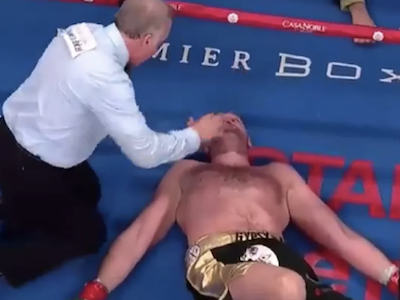 In the 12th it appeared Tyson was knocked out cold but then he rose from the dead to finish the round. On a recent episode of the Joe Rogan Experience podcast he and his guest Deontay Wilder both agreed that Fury should have been counted out. Check it out. Former UFC middleweight champion Michael Bisping gave his take on the controversial draw result of the Tyson Fury vs Deontay Wilder boxing match. 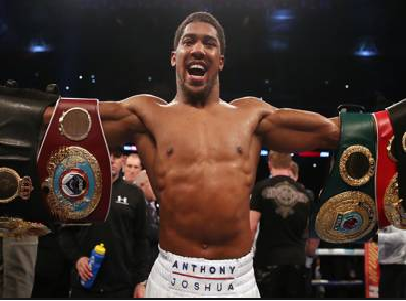 Last Saturday many including The Count felt that Fury did enough in the bout to dethrone the current WBC champion but the judges did not see it that way. They ruled the fight a split draw and people were left scratching their heads in confusion. Listen to what Bisping had to say and tell us if you agree. 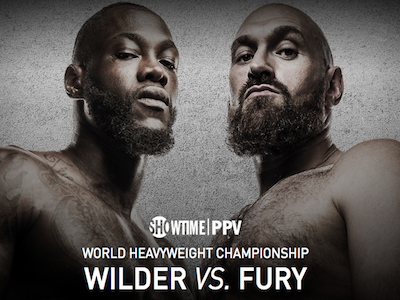 It’s hard to believe we will finally see Tyson Fury fight Deontay Wilder for the WBC heavyweight championship tonight. A lot of fans seem to be giving Deontay Wilder the edge so we decided to see what the boxing professionals thought. TMZ sports caught up with former heavyweight champion Evander Holyfield to get his take. Check out what he said before the 9PM pay per view start time. 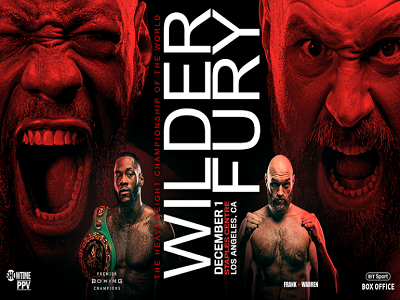 The weigh-In of WBC Heavyweight World Champion Deontay Wilder and lineal heavyweight champion Tyson Fury will take place Friday, Nov. 30, at 4 p.m. ET/1 p.m. PT and you can watch a live stream of the proceedings right here. Expect an intense staredown and possible fireworks as these two heavyweight sluggers come face-to-face one final time before Saturday’s championship showdown live on Showtime Pay-Per-View.